It is an honor to become the Director and CEO of the Norton Museum of Art at this dynamic moment in our history. I welcome you to experience the stunning Foster + Partners expansion with new galleries, gardens, and nine special exhibitions on display. 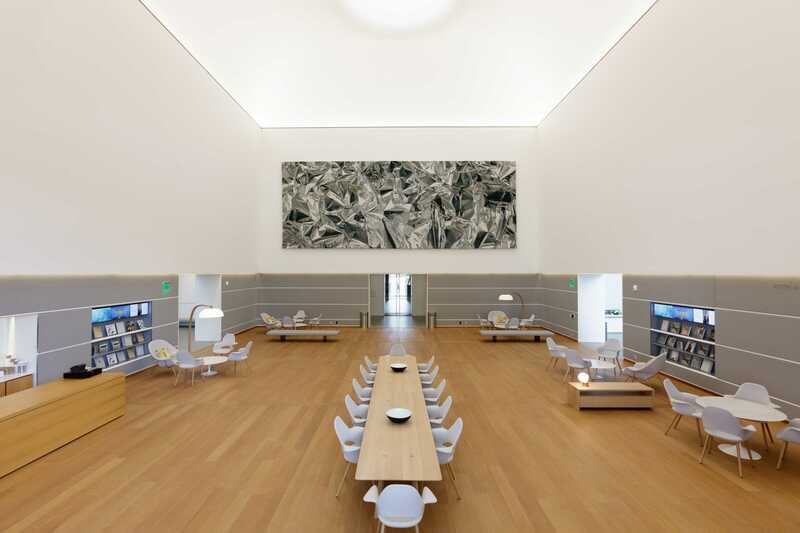 Prior to my role here, I led the team that created the first major Foster + Partners art museum project in the United States, the Art of the Americas Wing at the Museum of Fine Arts, Boston, all 133,000 square feet of it, nearly the size of the entire Norton Museum of Art. Following the opening of the Wing in 2010, the MFA, Boston witnessed a remarkable transformation of its audiences, young and old and everyone in between, and we look forward to even greater achievements here with the Foster + Partners building. The Norton's new entrance, now on South Dixie Highway, speaks volumes. 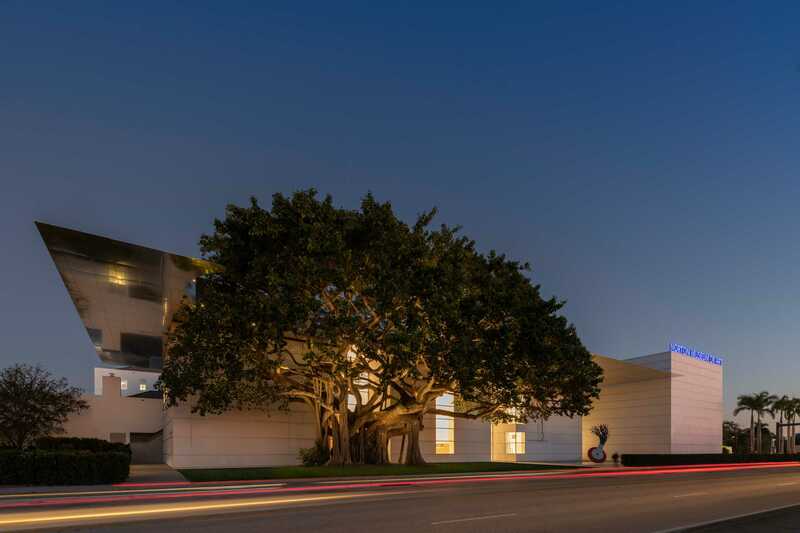 On one side of the main entrance, the lush landscape of Florida in the form of a magical, 80-year-old banyan tree reaches through Foster + Partners shimmering canopy. On the opposite side, the exuberant Claes Oldenburg and Coosje van Bruggen Typewriter Eraser, Scale X (1999) rises above a rippling pool of water. Nature and art beckon visitors to engage with landscapes and art, inviting and inspiring them to flourish in ways they might never have imagined. I look forward to expanding the circle of the Norton community, and to building our exhibitions, programs, and world class collection together. Please join us as we create a bright future for YOUR Norton Museum of Art.